Successful within the Coalition of Law Enforcement and engaged to be married, David Malard had it all until his bride-to-be is brutally murdered. 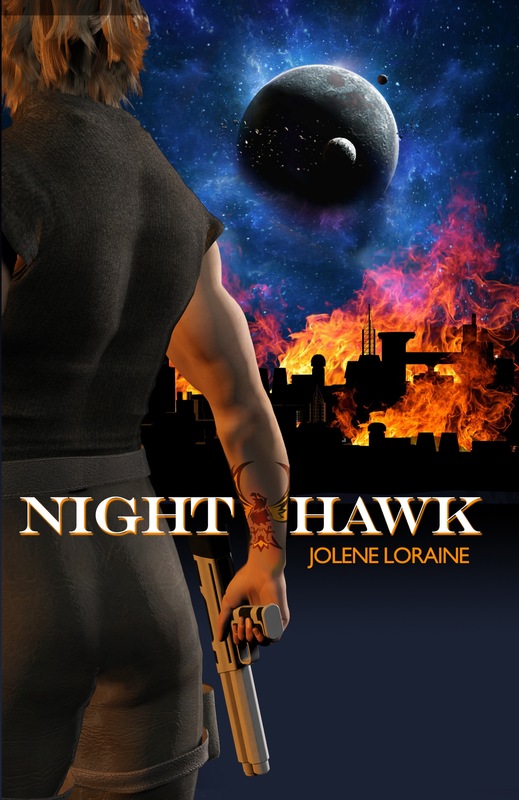 Grief stricken, he agrees to enlist in Earthenia’s Special Forces as they secretly prepare to face an old and deadly enemy. Before he knows it, an invasion of his world throws him onto the front lines where he must battle not only a powerful army, but also the horror and grief he struggles with as he witnesses the brutality of war. Telamier has been invaded. The region of Earthenia is in turmoil. For Special Forces Major David Malard, death stands at the door for he and his remaining friends. With the need for officers in the south, he and a team journey into the mountains. 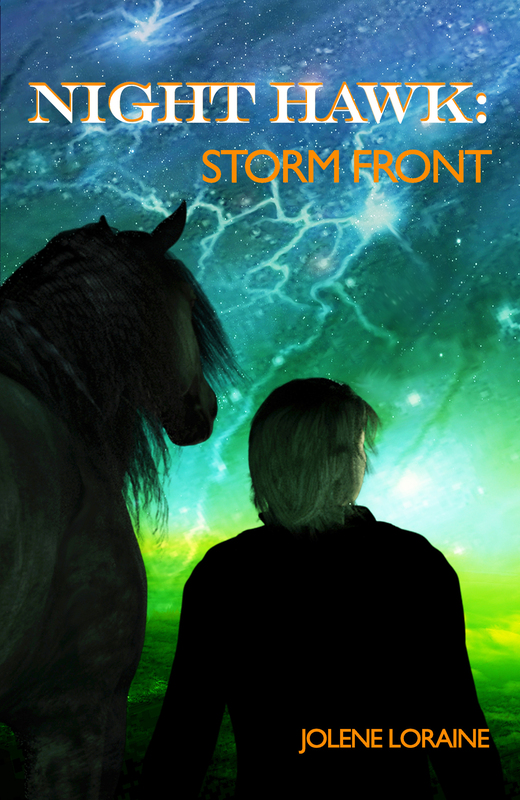 There they face a force bent on their annihilation, and David’s resolve to stand between his people and the evil consuming their world is put to the ultimate test. The war might have ended, but the battles are far from over. The planet of Telamier continues to reel from the devastation wrought by Vairdec forces, now hiding within the expanses of its wilderness. As Earthenia’s new director of defense, David Malard faces the fierce challenges from not only his old enemies, but new, mysterious forces. 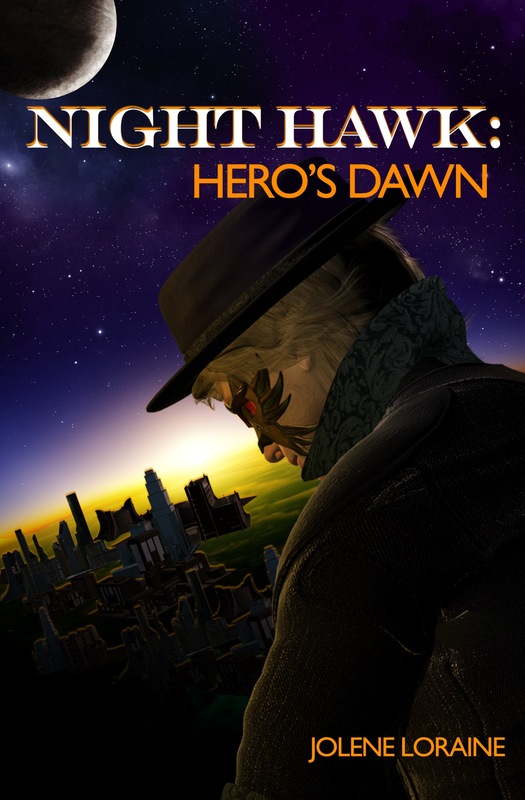 With Celehi and Oxyrans clashing on Earthenia’s border and criminal activities increasing within his cities, David resolves to take a bold, new stand; one that could cost him everything. The Oxyrans are gone. Unrest plagues the planet. Earthenia faces a deadly killer. 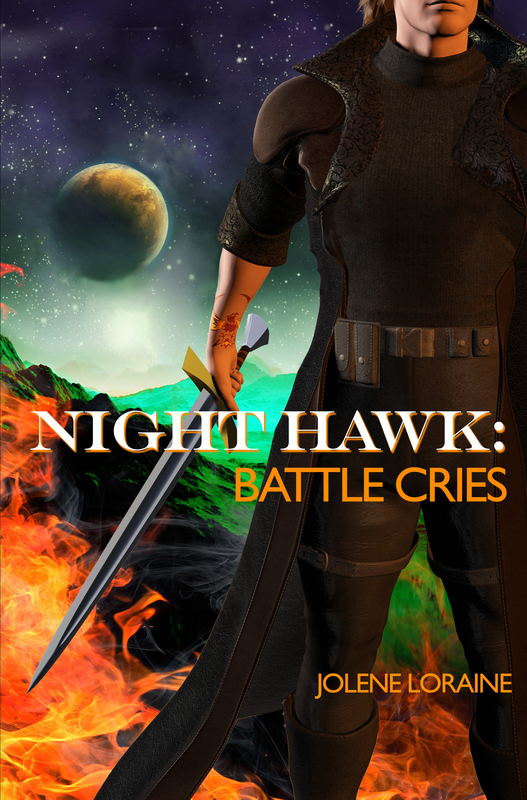 For David Malard, the challenges he now faces will test trust and allegiances as his people battle to protect their freedom. But not all is what it seems. Though Candonians stand firm with the Humans, alliances begin to splinter as enemies battle to tear the planet’s civilizations apart. Hi Jolene! This is me, author of Roots Entwine. I sure enjoyed our talk tonight! I just finished the first book in this series. Thankfully I have the next 3 because I couldn’t put it down! Thank you for the compliment. It’s always nice to be encouraged to continue moving forward. I’m very happy you’re enjoying the read!